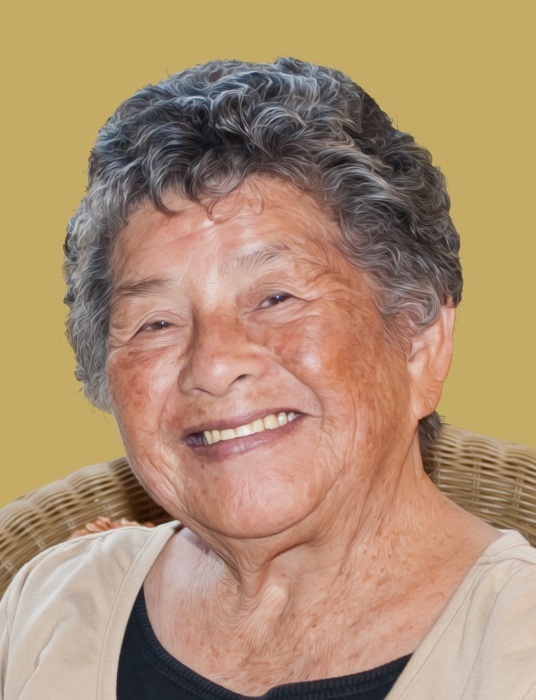 Paz Compomaniz Valdez, 95, of Lihue passed away at home on March 14, 2019. She was born in Koloa, Kauai on January 24, 1924 and retired from The Foster Grandparent Program. Preceded in death by her husband Francisco Valdez. Paz is survived by her children, Priscilla Ewing, Franklin F (Sue) Valdez, Dorrine (Patricio) Ramelb, Benito (Sharlene) Valdez, Orlando (Rosita) Valdez, Godwin Valdez, Olive Valdez; 15 grandchildren, 15 great-grandchildren; sister Mary Gushi; brothers, Fausto Allosada and Concordio Allosada; numerous nieces, nephews and cousins. A celebration of her life will be held on Thursday, April 4, 2019 at Lawai Seventh Day Adventist Church with visitation from 8:30 a.m. and services celebrated at 10:00 a.m. Burial will be held at Kauai memorial Gardens at 1:30 p.m.